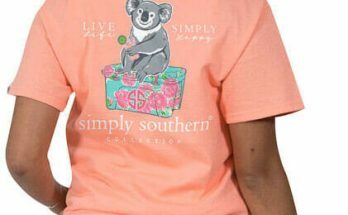 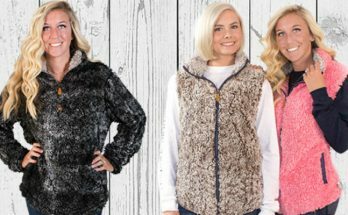 Simply Southern has increased their catalog line of great items. 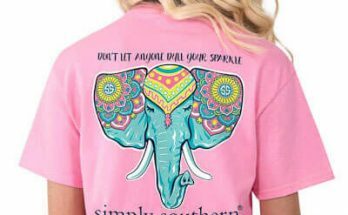 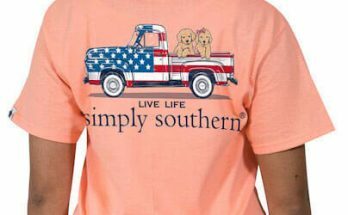 For the summer of 2018 they have come out with Simply Southern tanks. 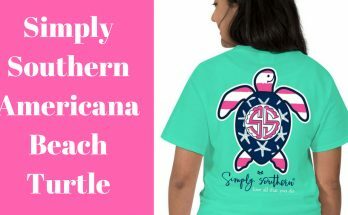 These tanks have the same great preppy designs that you have come to know from Simply Southern. 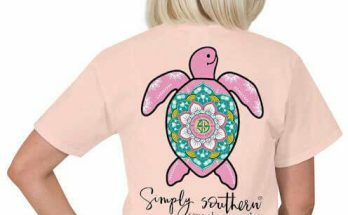 The Simply Southern tanks have the design printed on the front of the tank. 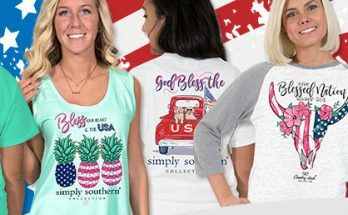 These tanks will be great for your summer vacation to the beach or wherever you go this summer. 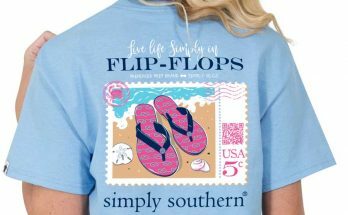 Simply Southern has also come out with a great collection of Simply Southern Sandals. 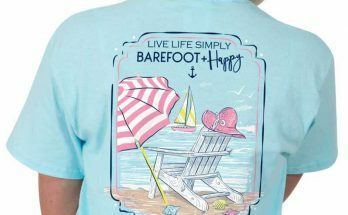 The sandals feature a single toe post with a flat foot-bed. 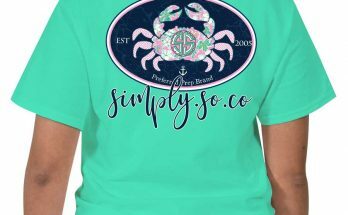 These sandals are cute and preppy and will go great for your summer time activities. 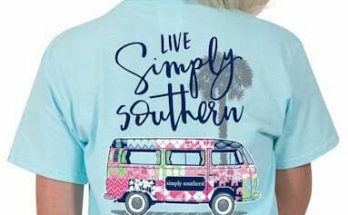 If your looking for some new Simply Southern hats, key chains, umbrellas, bags, purses, caps, and koozies, then you will be happy with the new designs they have for their summer collection. 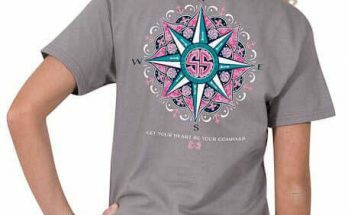 And as always, they have their great short sleeve design t-shirts. 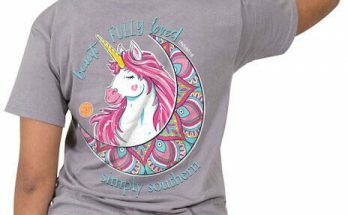 They have new designs for the Simply Southern Tees regular line of shirts. 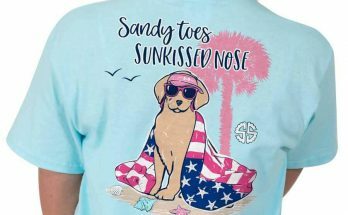 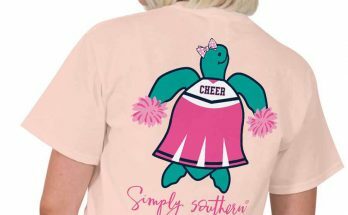 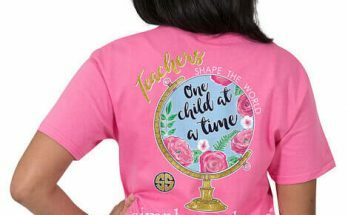 They have also added two new t-shirt lines this year, the Simply Southern Country Chick t-shirts and also the Simply Southern Save The Turtles t-shirts. 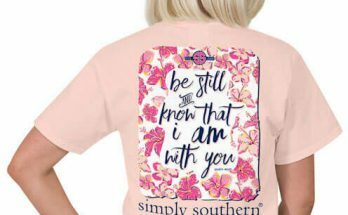 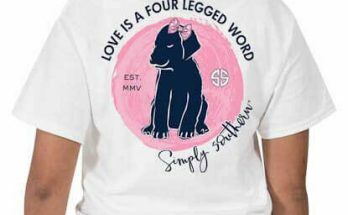 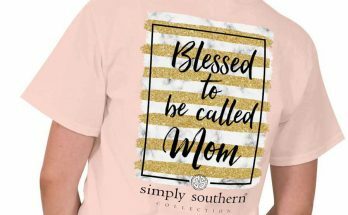 In the Simply Southern Simply Faithful line, they have added new designs. 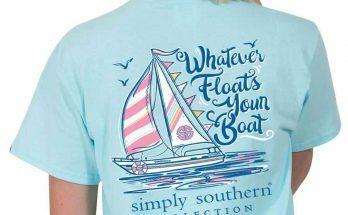 So take a look at what Simply Southern has to offer for the summer of 2018. 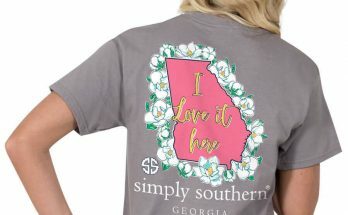 Click the link below to see all of the new Simply Southern items. 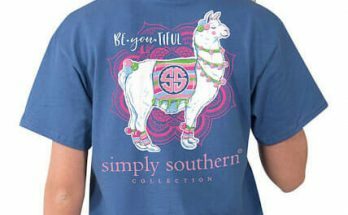 Also, take a look below at the blog post we have on all of the Simply Southern items. 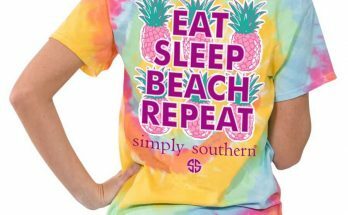 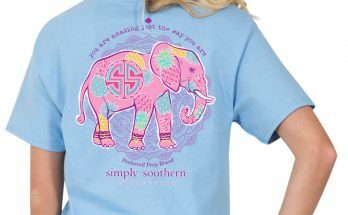 Simply Southern Tees & T-Shirts feature bright colors with fun preppy & cute designs. 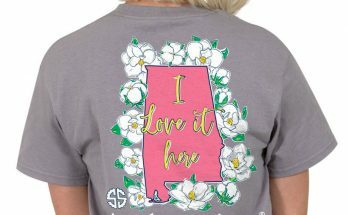 Whether you prefer bows and boots or pearls and heels, Simply Southern Tees has just the tee shirt to help you celebrate what you love most about living in the South. 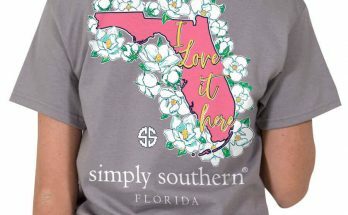 Simply Southern was Founded on January 1, 2005. 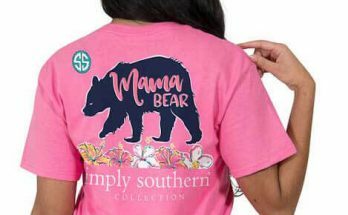 Simply Southern is changing the South one t-shirt at a time! 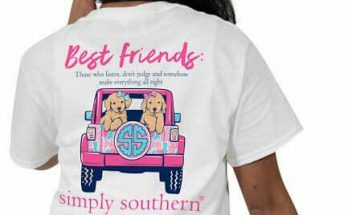 If you are looking for a cute tee to show off your personality then Simply Southern is perfect for you. 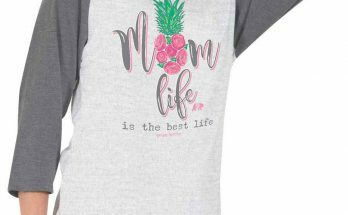 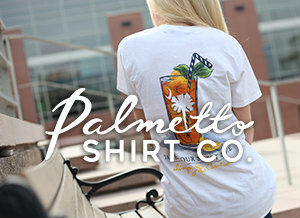 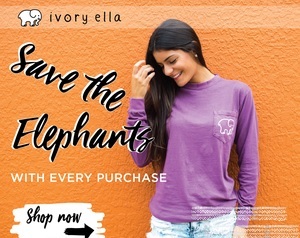 These tees have so many different styles and designs that are just sweeter than sweet tea. 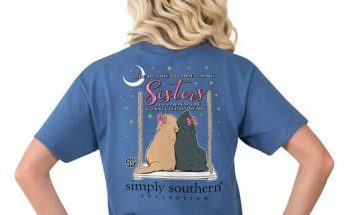 All Simply Southern Tees have a relaxed fit and are printed on a 100% cotton tee for ultimate comfort. 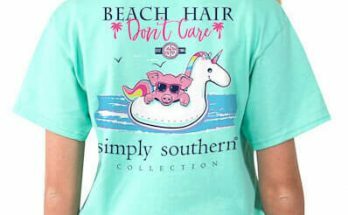 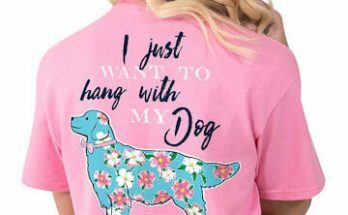 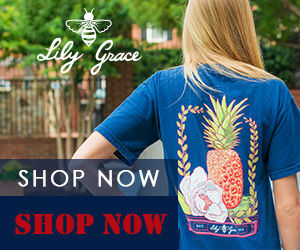 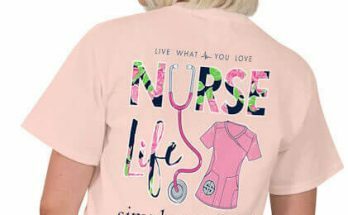 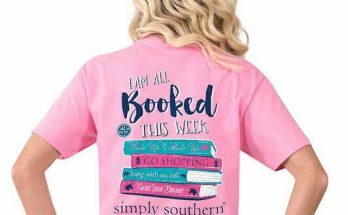 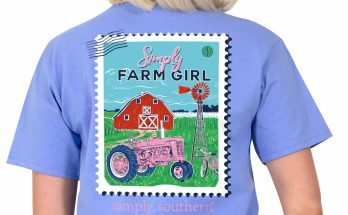 Once you start looking through our large selection of Simply Southern t-shirts styles, you will simply fall in love with these cute preppy tees. 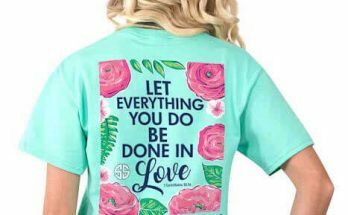 **Also keep in the mind that these t-shirts are made of 100% cotton.